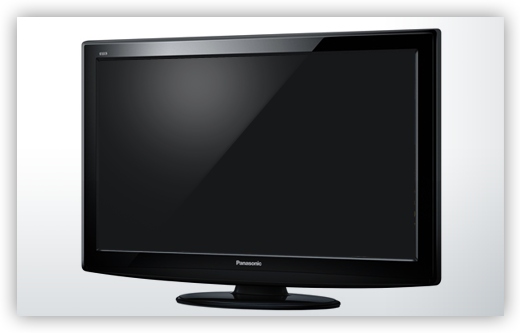 "Fully Authorized, Certifed & Trained By The Manufacturers In LCD, Plasma, LED and Home Theatre"
Advanced Audio Video is your one stop shop for your electronic equipment repairs. 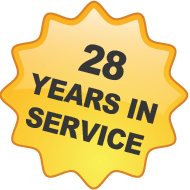 We specialize in repairs and are authorized to service most major brands.We have over 28 years of experience which means we’ve been around for the release of most electronic products and know these products best. For our full list of services items, please visit our services page.